disc golf and “anything outdoors” in his spare time. courses. 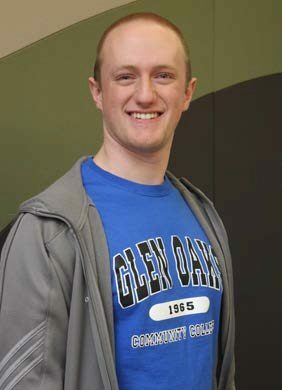 Parker was recommended for the scholarship by Glen Oaks mathematics instructors. 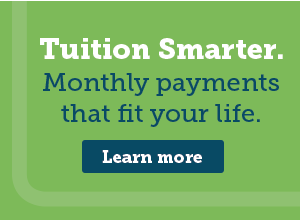 expenses at a four-year institution.